Whatever you choose to do once you finish your degree, PPE at Sussex gives you the skills and insight to make a difference in the world. 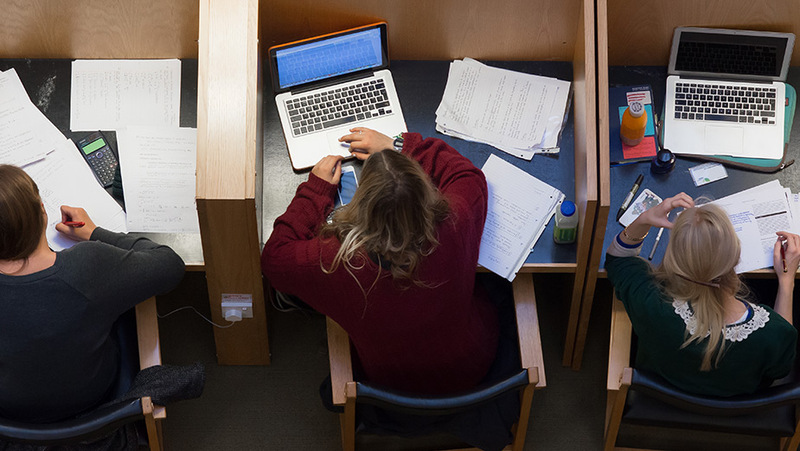 At Sussex you study all three subjects for the first two years. You gain a thorough understanding of each of the three subjects, and in-depth knowledge of the two you choose to specialise in for your final year. You learn from experts in all three departments who are carrying out original and innovative research in areas including global politics and international trade. You'll study alongside other PPE students, developing strong connections with the PPE student community, but you will also benefit from engaging in discussions with single-honours students during optional modules in each of the disciplines. The Access to HE Diploma should ideally be in the humanities or social sciences. Relevant state (Year 12) High School Certificate, and between 92% to 88% in the ATAR or UAI/TER/ENTER, or a Queensland OP of 3 to 2 or better. Develop skills in communication, critical thinking and research with a Philosophy, Politics and Economic BA from Sussex. These skills mean you can go on to jobs working at multinational companies, non-governmental organisations, advising governments and managing organisations. attend weekly politics meetings and take part in debates. find out more about graduate schemes.